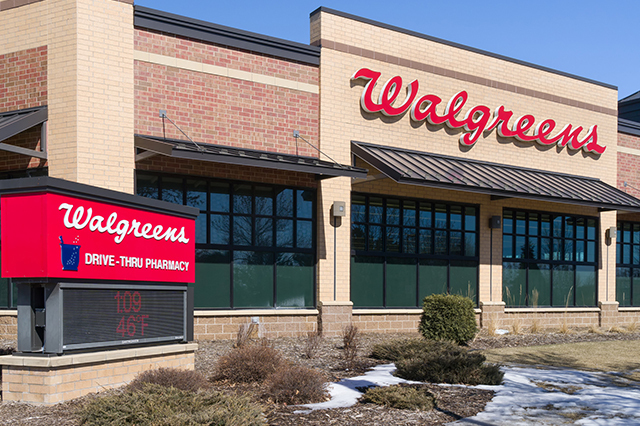 Walgreens Boots Alliance (WBA), CVS Health (CVS) and Albertsons led a group of over 20 drugstore and retail chains that bid for the prescriptions and other pharmacy assets belonging to bankrupt retailer Shopko. WBA secured 63 pharmacies, the highest number among all the companies that bid, followed by CVS (which acquired 13) and Albertsons (which acquired seven). 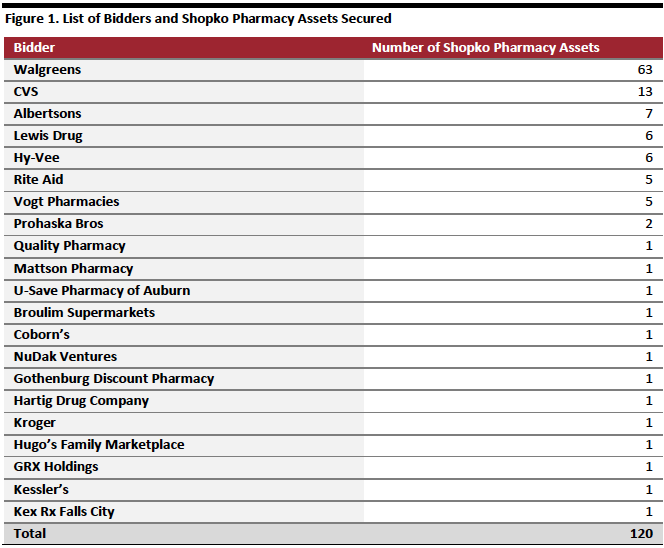 Shopko auctioned 120 pharmacy assets or stores in total. General merchandise retailer Shopko filed for Chapter 11 bankruptcy protection on January 16, 2019. The company attributed its petition for financial restructuring to “excess debt and ongoing competitive pressures.” The retailer stated it would close an additional 38 stores this year, in addition to the 67 previously earmarked for closure, relocate 20 optical centers to freestanding locations and auction off its pharmacy business. Among the 21 companies that bid for Shopko’s pharmacy assets in a bankruptcy auction, WBA became the recipient of more than half after the U.S. Bankruptcy Court for the District of Nebraska approved the bids. Of the 63 assets that WBA acquired, 61 are for prescriptions and other assets that come with the stores, while the remaining two are for prescriptions only—other retailers bid for the inventory at these two stores. CVS acquired the next highest number of stores (13), followed by Albertsons (which obtained seven). Among other successful bidders were Hy-Vee, which secured six, and Rite Aid, which secured five. Shopko’s distribution of stores among established players contributes to further consolidation in the drugstore retail sector. The auction did see some participation from grocery retailers Albertsons and Kroger, but the majority of the bidders were from the pharmacy retail sector. 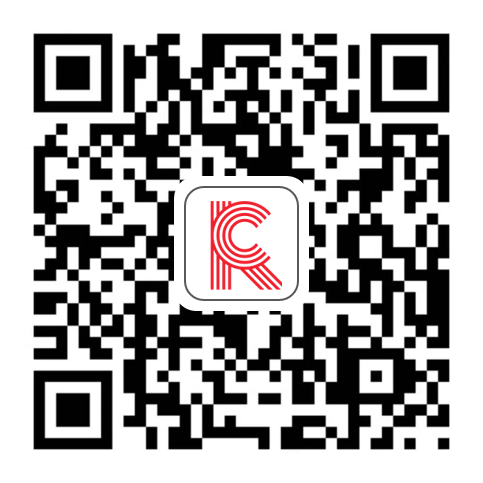 While these locations expand WBA’s and CVS’s already well-distributed store network, they also eliminate potential locations for new players or industry outsiders to gain further ground in the sector. We expect to see further consolidation in the coming year and more non-drugstore sector players, such as Amazon with its acquisition of online pharmacy PillPack, use innovative methods to shake up the dominant retailers.